Cayenne Consulting’s Denver office supports startups across the state. Our Denver business plan consultant has experience in diverse fields such as software, Internet, and social networking; media & entertainment; mobile devices and hardware; and medical technologies. As a service to local entrepreneurs, Cayenne Consulting curates a directory of resources for entrepreneurs in and around Colorado and the Rockies. 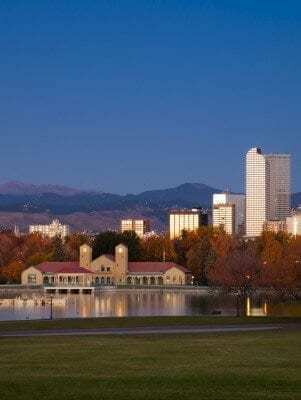 Our business plan consultant in the Denver area serves entrepreneurs throughout the region and is available for face-to-face meetings in locations such as Boulder, Colorado Springs, Thornton, Aurora, Highland Springs, Lakewood, and Fort Collins. We are very good at working remotely, and can easily serve clients anywhere in the Midwest or around the world. In addition to our business plan consultant in Denver, we have many other business plan consultants worldwide. Depending on your specific circumstances, one of our other team members may be a better fit for your needs. We will do our best to ensure that the consultant responsible for managing your engagement is the person who is best qualified to serve you.